You're all set! Confirm you want deals for Shell in -zip-? Value Days is a fuel program at participating locations that allows consumers to purchase better gas for their vehicles at discounted prices! Current Value Days Promotions include: TGIT - Thank Goodness it's Thursday! $.05 OFF All Gas on Thursdays, TGIT - Thank Goodness it's Tuesday! $.20 OFF every gallon of Premium Gas on Tuesdays, and $.10 Off Diesel on Mondays. 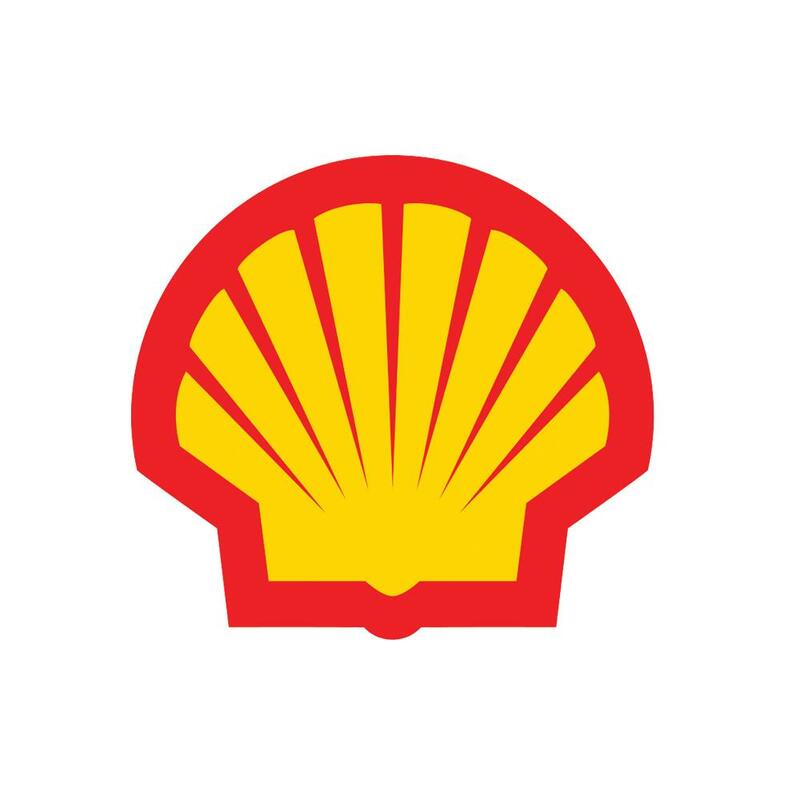 Visit Shell in Rockville today!